Gaelic ​"creag eagalach" - "rock of warning" or "creag eileachaidh" - "high rock" or as the website has it "rocky hill". 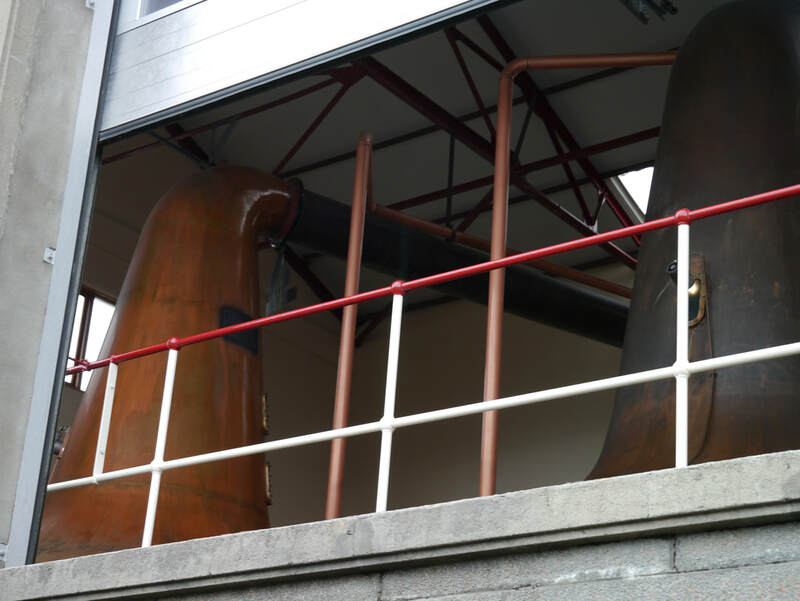 The distillery does have a rather rudimentary website, advertising its range of bottlings and with a few things about the history of the Distillery. 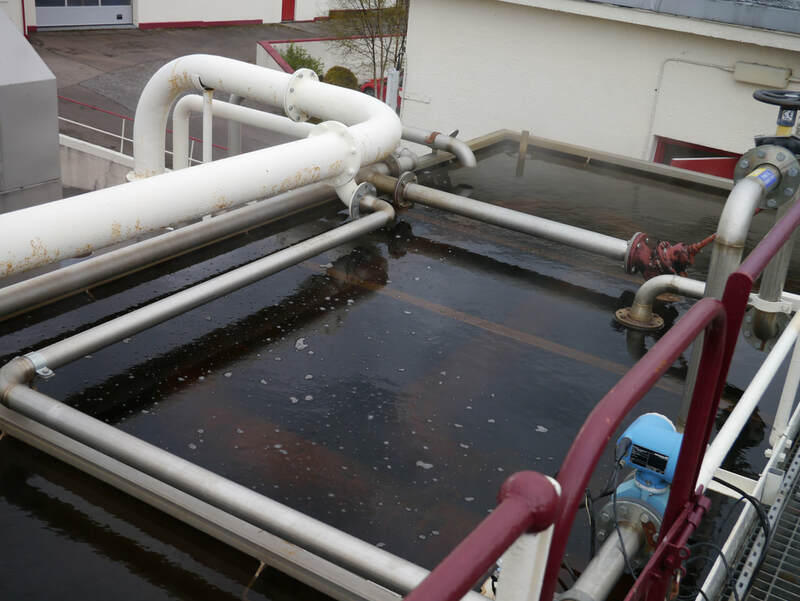 Craigellachie is not open to the public. 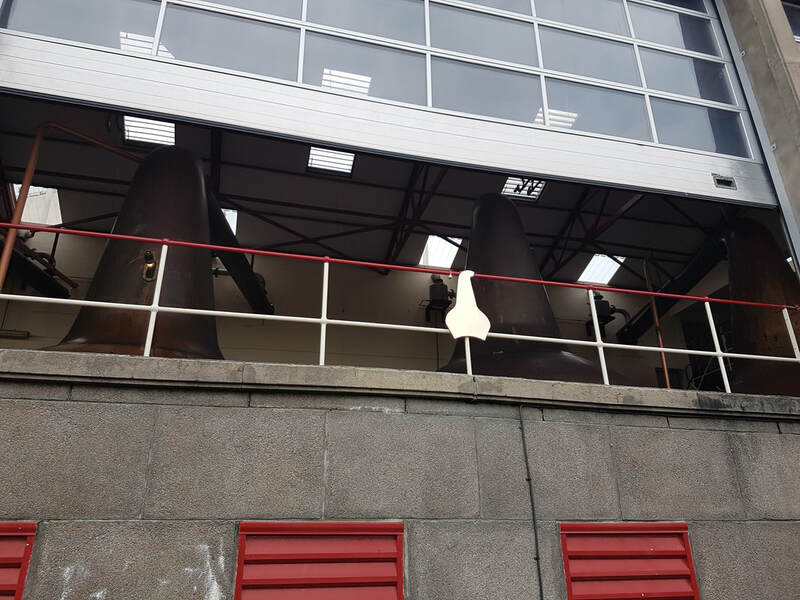 I was able to visit during the Speyside Festival 2017. 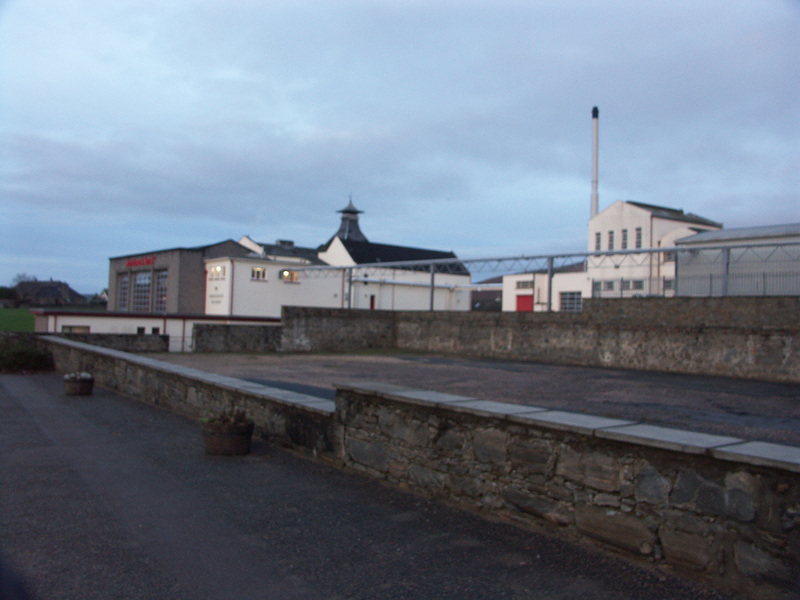 One of a number of distilleries (Glendullan, Caol Ila, Clynelish, Glen Ord, Aberfeldy) rebuilt in similar fashion by then owners Scottish Malt Distillers (a predecessor of Diageo) in the 60's/70's with glass fronted still rooms. Nearest National Rail stations are Elgin (ELG) (12 miles) or Keith (KEH) (12). Live train times: ELG, KEH. 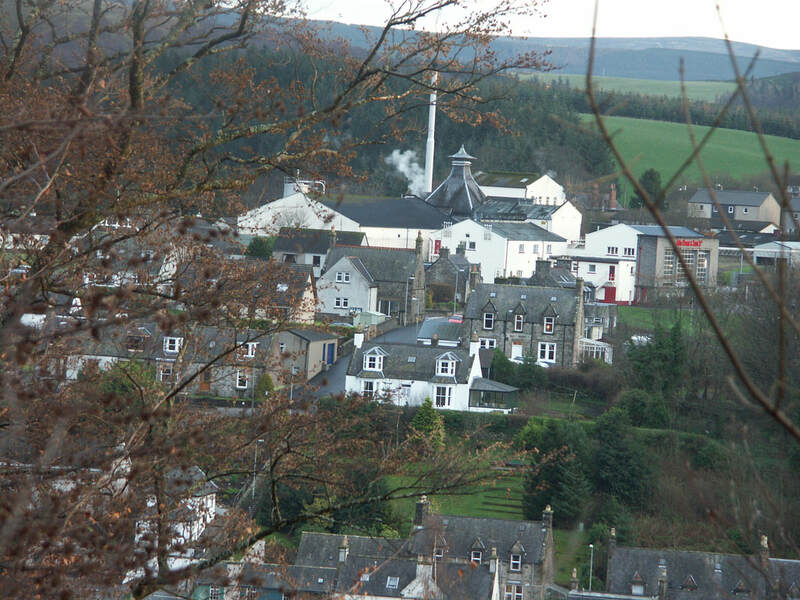 Craigellachie distillery is on Hill Street - the A941 to Dufftown. 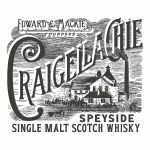 Until October 2014, the only recent official bottling of Craigellachie was a 14yo released in 2004, which is not readily available any more. A range of four official bottlings has now been released - 13yo, 17yo, 19yo, 23yo all at 46%, which are a bit pricey. 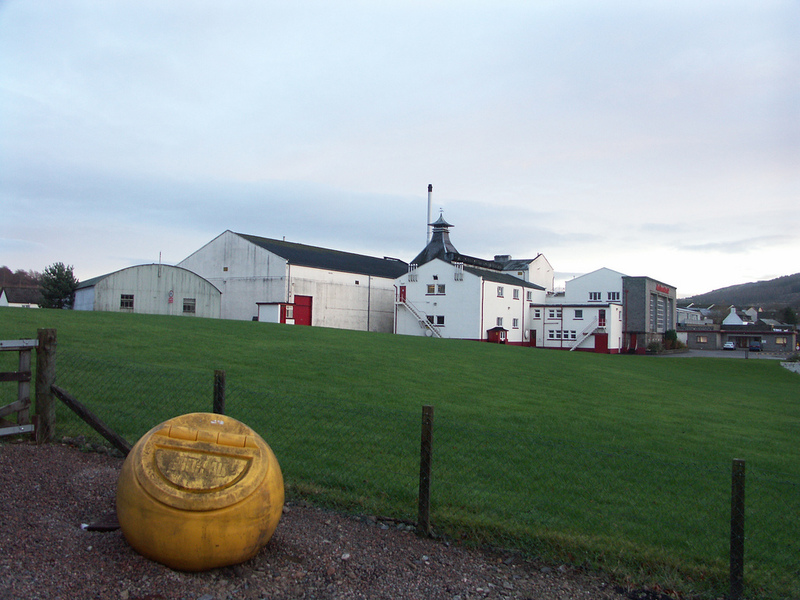 The 14yo Flora and Fauna from the days of Diageo's ownership is extremely rare. 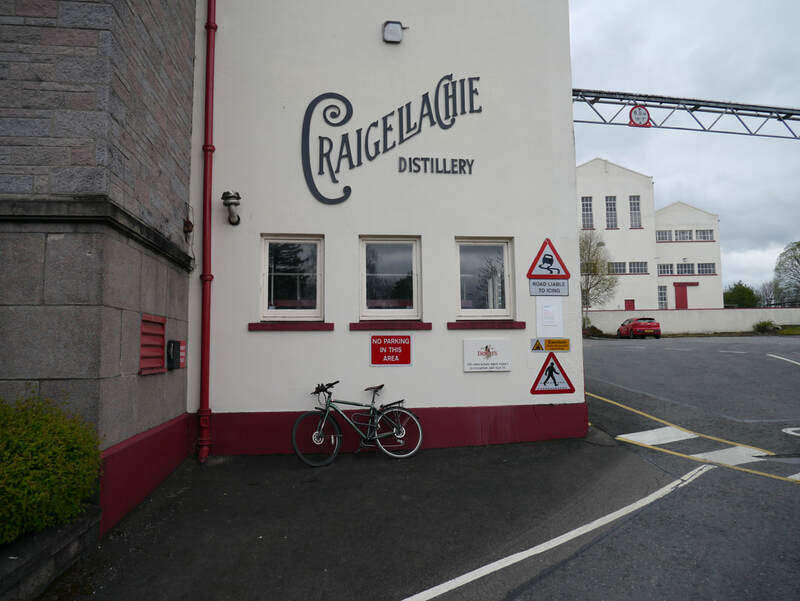 You are more likely to find better value Craigellachie as an independent bottling. 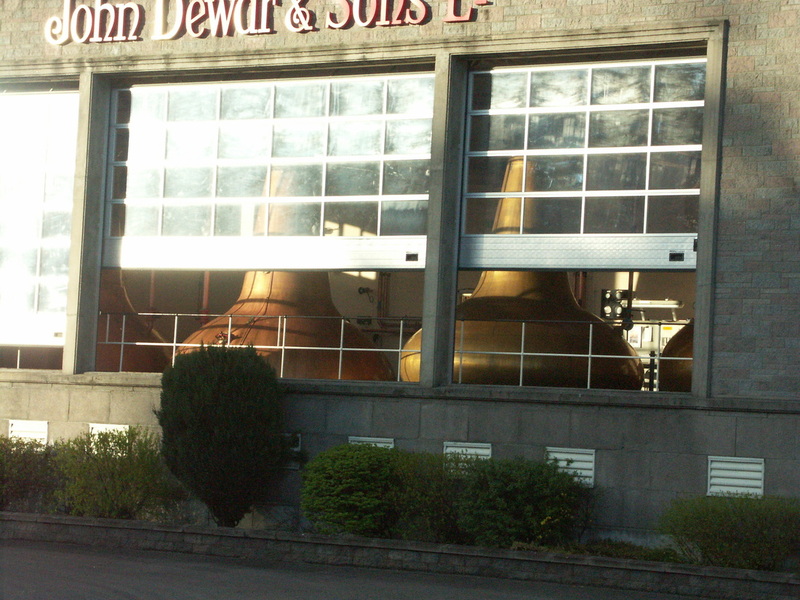 Not a shop - has a page on the Dufftown.net website - provides repairs and spares - assisted Whisky Cyclist in 2014 when stranded in Craigellachie with damaged tyre, and in 2017 with a broken pedal. Photos on this page were taken by me. Click on photo to enlarge. 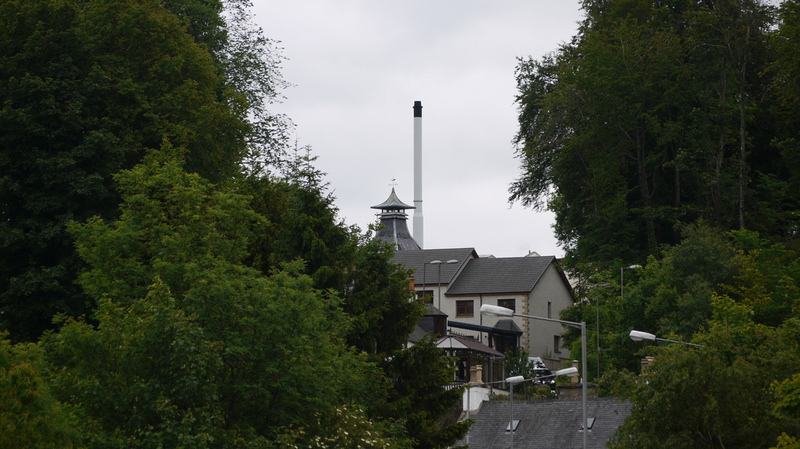 Full size versions of all my photos of Craigellachie Distillery are available on Flickr.